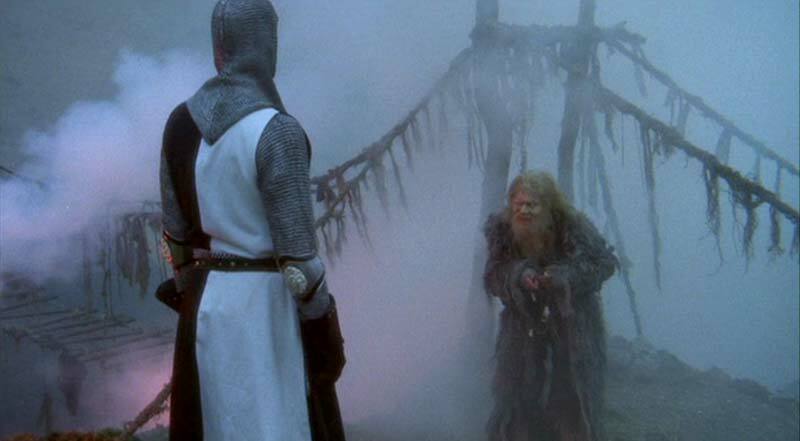 Remember the scene in Monty Python and the Search for the Holy Grail, when the Knights of the Round Table have to answer three questions before they can cross the Bridge of Death? Sir Galahad is cast into the Gorge of Eternal Peril because he changes his mind when asked his favorite color. I can sympathize because I would hate to be asked for a one-word description of government. And I’d have lots of examples in mind for that final version, such as the time the Italian government appointed the wrong person to a job that shouldn’t even exist. Or how about the British government being so incompetent that it created a new handout that was so poorly designed that nobody signed up. I guess Japan’s government was inspired by the British counterparts, because Bloomberg reports that the Japanese government also is too incompetent to give away money. Not a single Japanese company has applied for a government subsidy to encourage firms to promote women in the 17 months since the plan started. Under a labor ministry plan unveiled in April 2014, small and medium-sized companies that promote women are eligible to apply for a 300,000 yen ($2,500) payment per company, while larger firms can get 150,000 yen each. The ministry had budgeted 120 million yen to be distributed to about 400 companies. So why didn’t companies want these handouts? Probably because the government wanted them to waste a lot of time and energy and it simply wasn’t worthwhile. The program requires companies to set their own numerical targets and achieve the goals within six months. Firms also need to offer at least 30 hours of training to educate their workforce about equal opportunity rights, according to the health ministry’s Megumi Kondo. Needless to say, the right lesson to learn is that the government shouldn’t be trying to steer the market. The profit motive and human preferences should determine how many women fill various positions in companies, not the arbitrary diktats of the political class. Moreover, you would think Japan’s policy community would have more important things to worry about, such as the fact that the IMF, BIS, and OECD all show the country on track for Greek-style fiscal chaos. Or the fact that higher taxes are keeping Japan’s economy stagnant. But I guess it doesn’t make sense to assume smart decisions by Japanese politicians. After all, they’re probably just as venal and short sighted as their American counterparts. P.S. If I had to pick the most inane regulation on the planet, I’d probably select the Greek rule on stool samples. But, depending on my mood, the Japanese reg on coffee enemas might win the prize. RE Sir Galahad… I believe he was unthinkingly repeating Sir Lancelot’s answers, since the first two were the same he got caught dreaming by the third one.